There will be potted roses for sale as well as fertilizers, crafts, etc. Please bring cash to purchase garden supplies. Devonshire teas will be available. 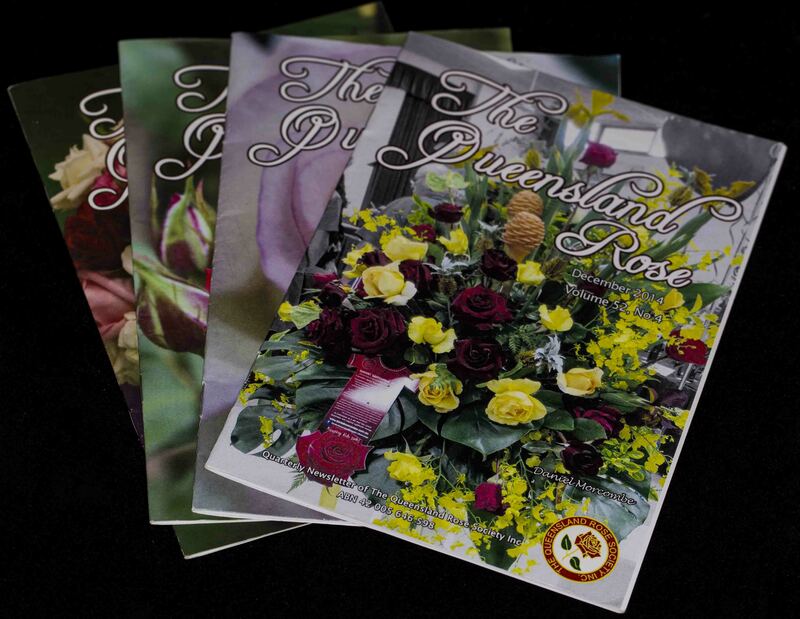 Entering roses into the show is free and open to members of Queensland Rose Society, Darling Downs Rose Society, Roselovers Assn. and Gold Coast Rose Society. Many prizes will be available for winning roses in the various classes. The next meeting at Annerley will be held at 7 pm on Wednesday 12th June. 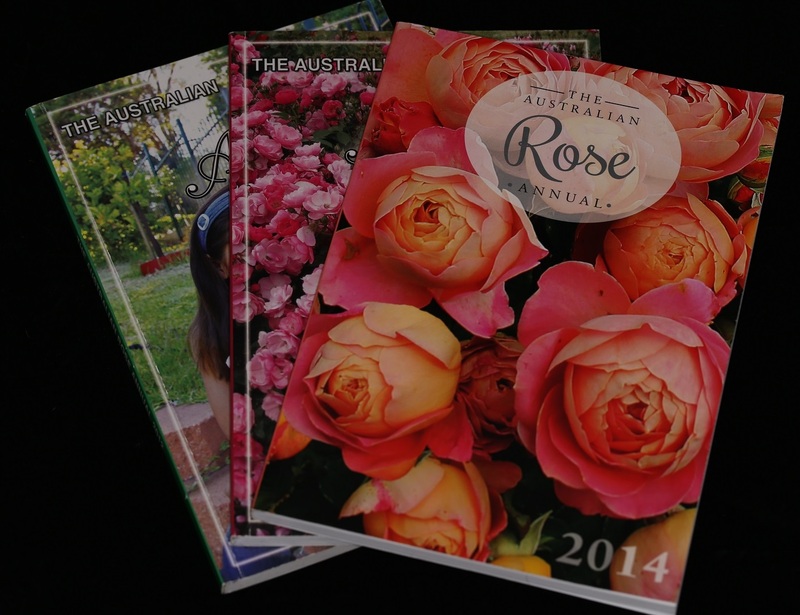 Membership entitles you to additional benefits such as a quarterly newsletter with up-to-date growing information and the Australian Rose Annual, a 160 page book on rose growing in Australia from the National Rose Society. 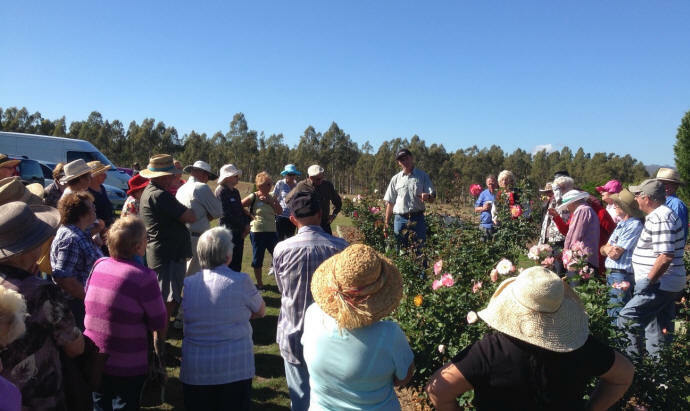 You can get support and advice from some of the best rose growers in Queensland. Get your membership application here. 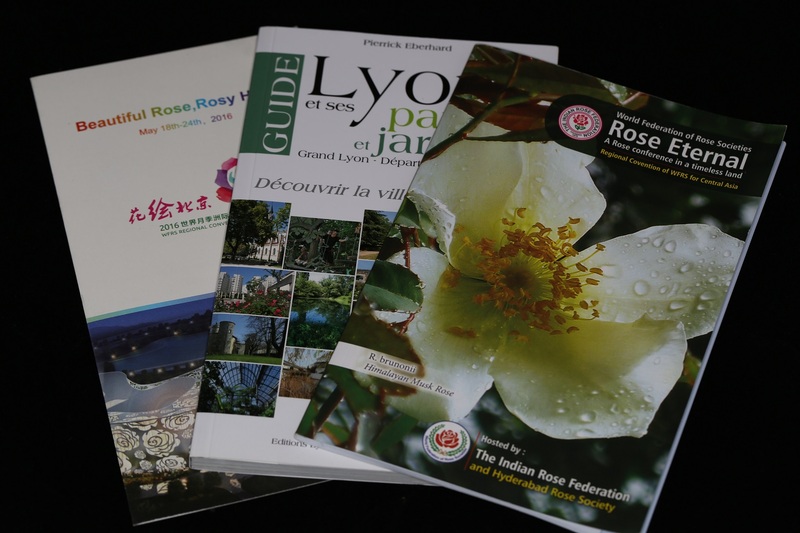 On this website you will find plenty of information about Queensland Rose Society activities. Check out the "Calendar" tab on the left to see what is happening in 2019.